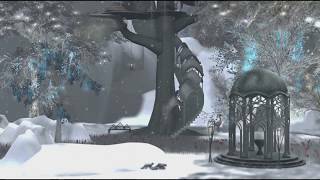 #SecondLifeChallenge – Winter in Second Life. 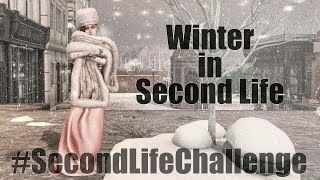 Thank you Strawberry Singh for this challenge, it kick started me into doing my winter video which I have been thinking about for ages! 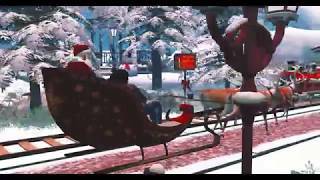 I invite you all to come with me on a journey through my favourite winter sim in second life. 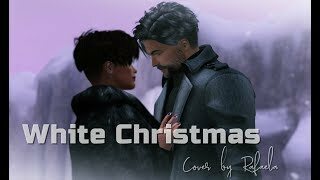 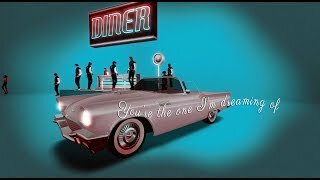 I hope you enjoy watching ~ Merry Christmas!